The 6P31S Output Beam Power Tetrode is designed for operation in Line Scanning Output Stages of TV Receivers. 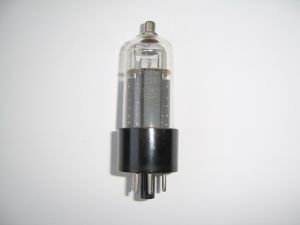 Octal Base, Glass Bulb, Indirectly Heated Oxide-Coated Cathode. The 6P13S Output Beam Tetrode is Designed for operation in Output Stages of TV Scan Modules. Octal Base, Glas Bulb, Indirectly Heated Oxide-Coated Cathode. 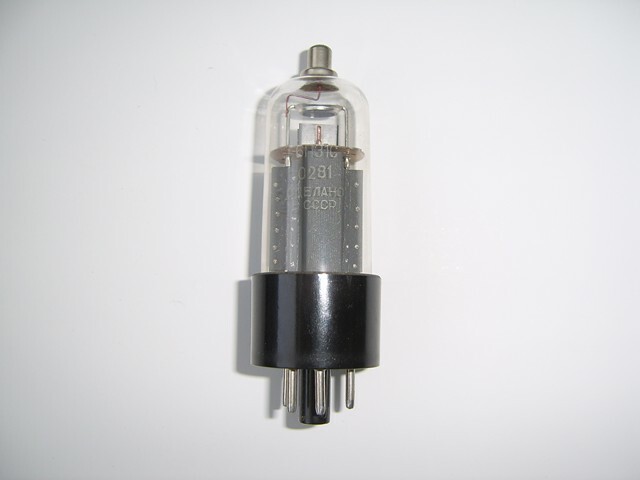 The 6P13S is good choice to make Audio Amplifiers!